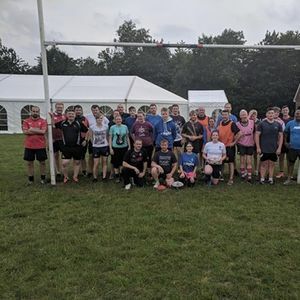 Wednesday O2 Touch Sessions are back! Everyone is welcome and it is FREE. Men and Ladies from U16 up. 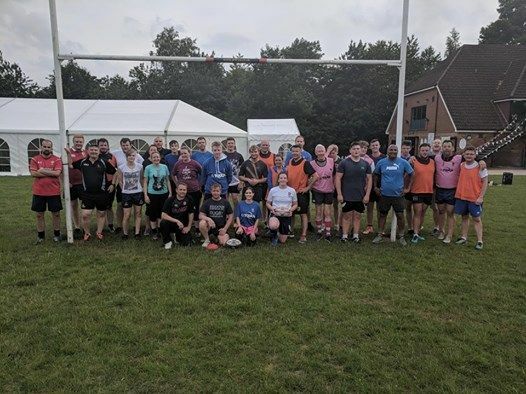 O2 Touch Rugby Andover. It's: Touch rugby, in Andover, sponsored by O2.